Your quilts re gorgeous. 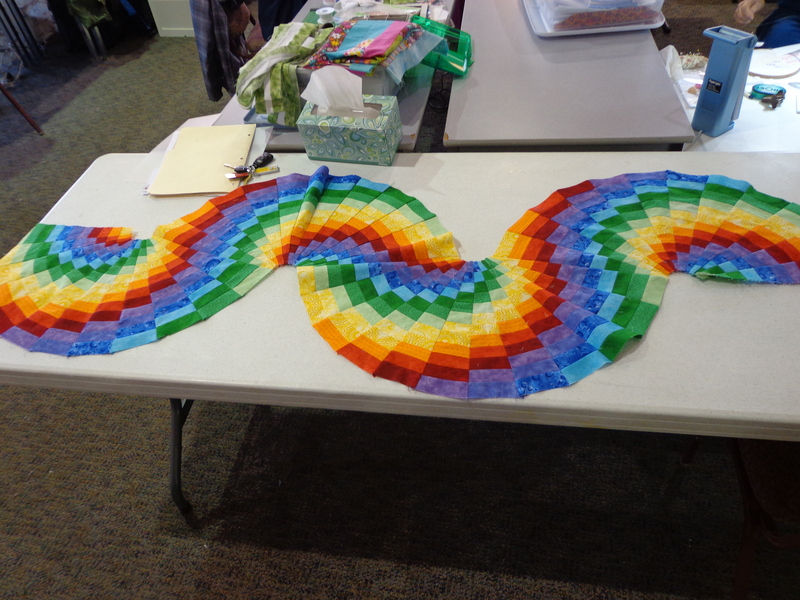 And so is that bargello one. 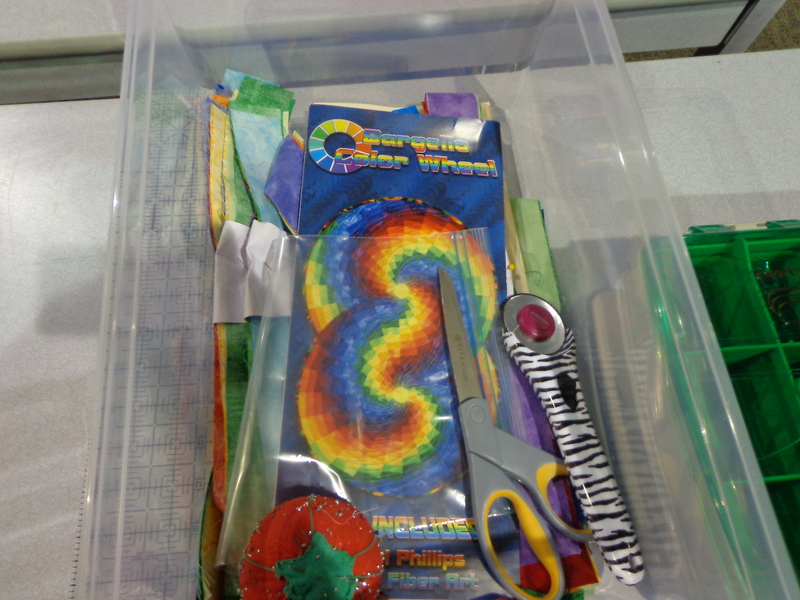 I can just picture you three math people with your calculators out, trying to figure out how best to put it together! I’m glad you’re doing March a long again. It was very motivating for me last year. I’ve been doing the “Drop and Give me Twenty” challenge this month, and getting a lot done. I will be on vacation for a week in March, but will march along with you the rest of the time. My favorite that you’ve done is that basket weave, especially with that asymmetrical border. Well done on all. It’s nice to feel you’ve helped someone, isn’t it? That’s turning out to be an interesting composition. Glad you’re doing March-along! Your designs always amaze me and you sure have been busy. I’m looking forward to the march a long. Good incentive on those days when , motivation is nil. Lovely quilt. 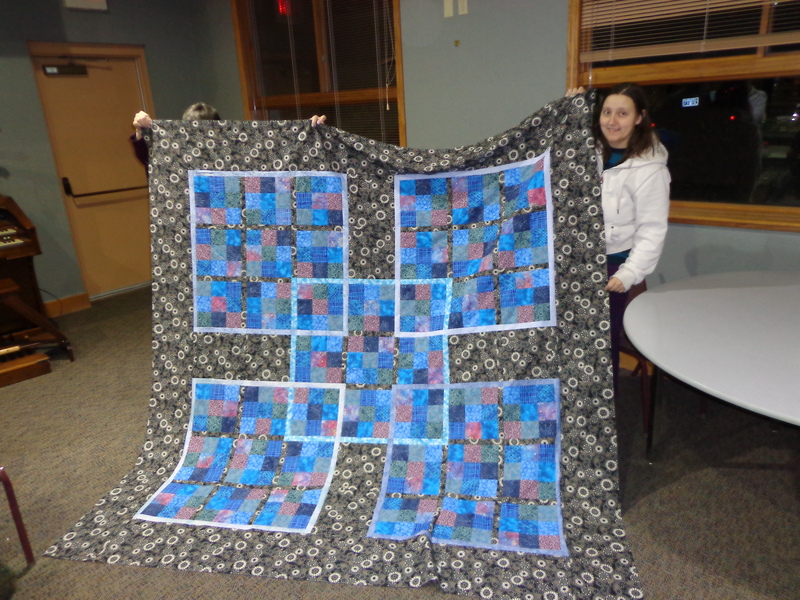 I am not mathimatical, so I am amazed by your quilt designs. Good job and lovely fabrics. Love your quilts. Your website came up in a search for a 16 block sudoku quilt I would like to make. I was intrigued by the “Trip Around the World Sudoku Style” quilt pattern available on-line, but after looking at it the concept of the sudoku and Trip Around the World don’t seem to jibe, unless you pay attention to lights/darks. Am I crazy or is it possible. I’ve tried contacting the authors of the website but haven’t received a response. I haven’t heard of the trip around the world Sudoku style quilt pattern before. 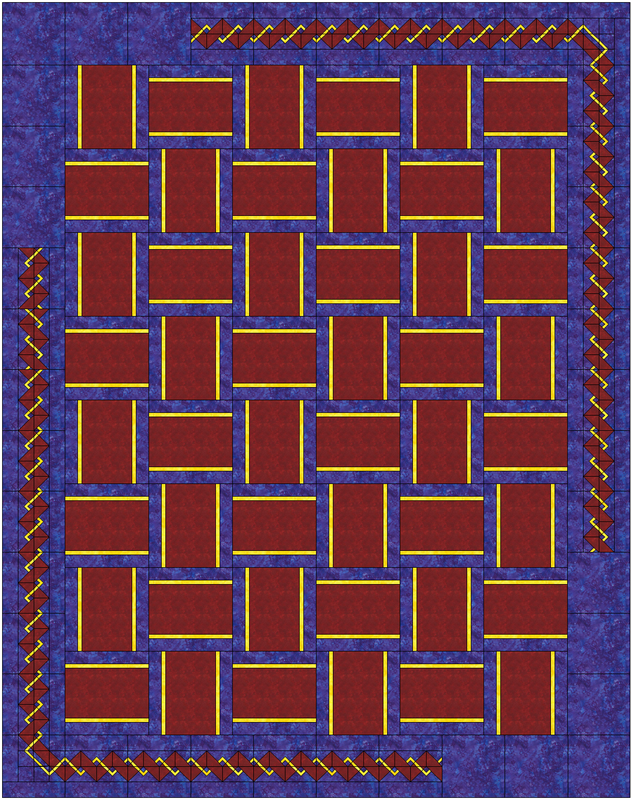 I would suppose that it would be possible to make a Sudoku quilt that had blocks of 16, 4X4 instead of 3X3, but the resulting quilt would be much bigger. 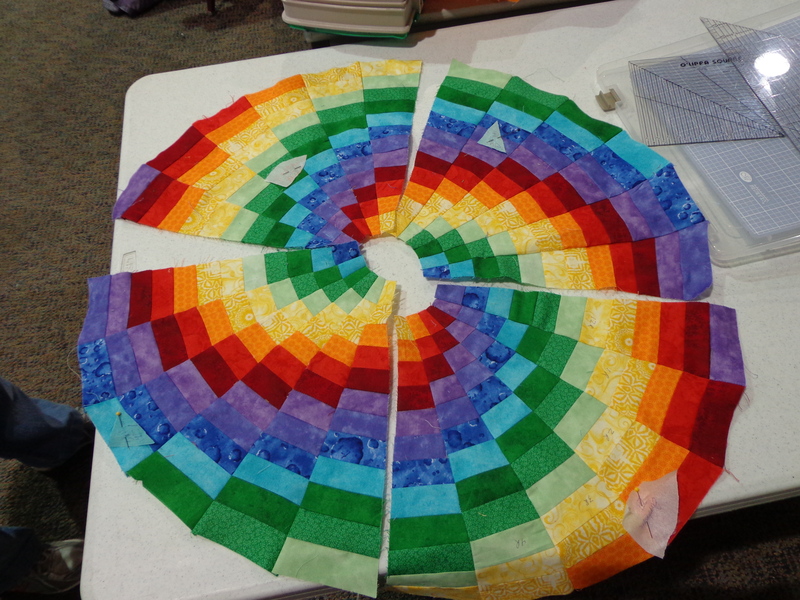 And the trip around the world suggests that every block has one of each fabric in it, but that would rotate which fabric would be on top, but not necessarily that each row would only have one fabric in it like a Sudoku puzzle would be. Can you send the website you’re looking at, because I could probably look at it and see, but unless I see it, I am a little unsure of how the trip around the world style quilt would work with Sudoku. I love your site. I stumbled across it a few days ago looking for inspiration for a quilt border and fell in love. I am really intrigued by the weave border you appear to be working on at the top of this entry (29.6.13) Did you ever get around to doing the tutorial for it or publishing the paper piecing? 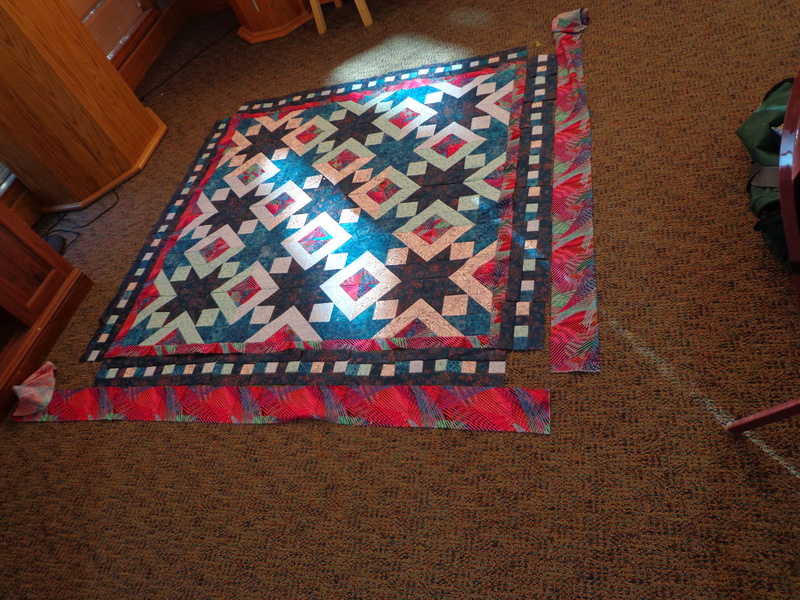 I never did figure out the ends of this quilt border. 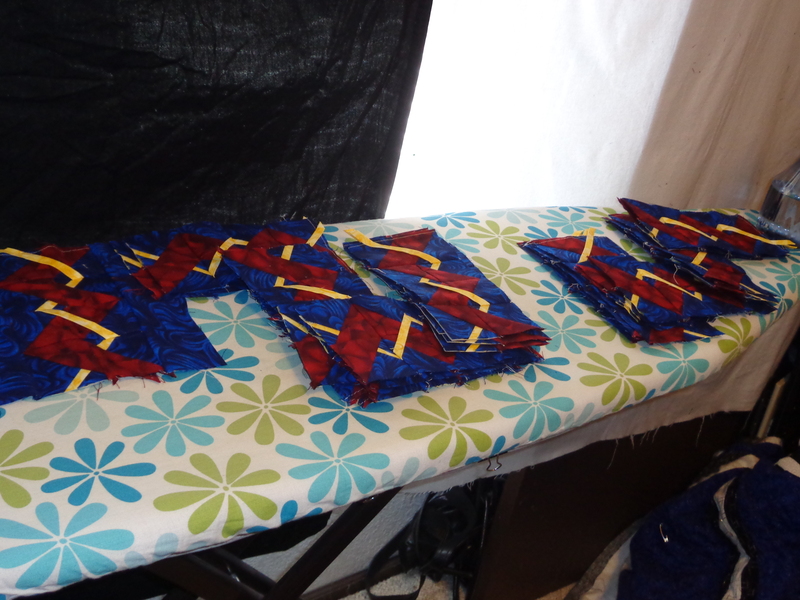 I had a small amount of paper piecing for the blue and red sections, and I made some bias strips that I pulled over the top and stitched in between the pieces. I haven’t picked up this quilt since near the date I posted this post. So sorry. Maybe I should get back to it soon!